Meet Our Managers – Carlson Exteriors Inc.
Nick Coyle aka “Big Nick” has been in the Roofing Industry for almost his whole life. He’s an expert at finding pesky roof leaks. Big Nick also knows the in’s and outs of flat rubber roofs, so if you need one or are having problems with yours, Big Nick will be your go to guy. He has a big, silver Labrador named Jack! 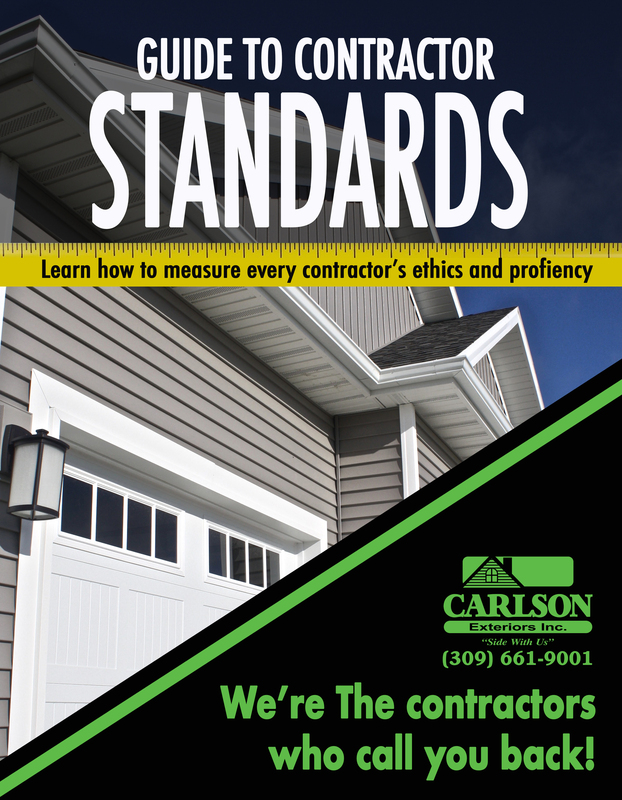 Jason Plummer was the owner of his siding company for years and decided to hang his hat and join the Carlson team. His main task is to manage all new construction activities and heading up company wide safety; however, if you are interested in installing a fence you will meet and work with Jason. Taking road trips on his Harley. 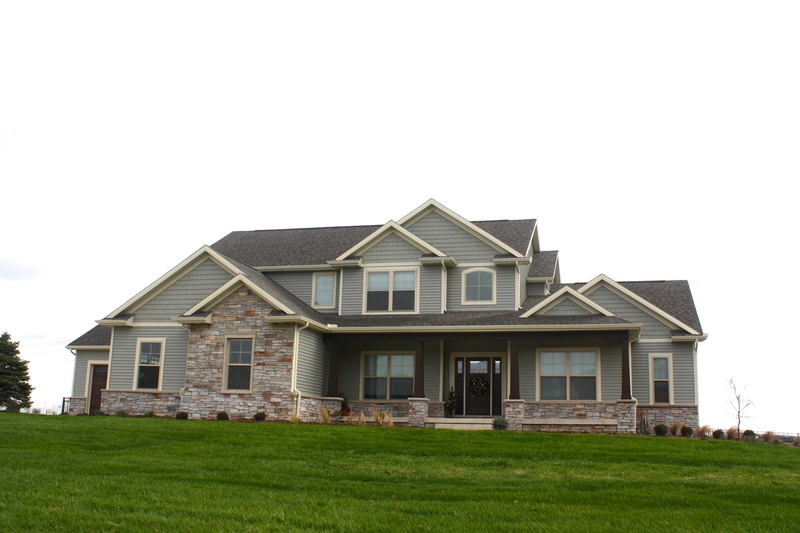 Caleb Dietrich grew up in the construction industry and is well versed in exterior remodeling. 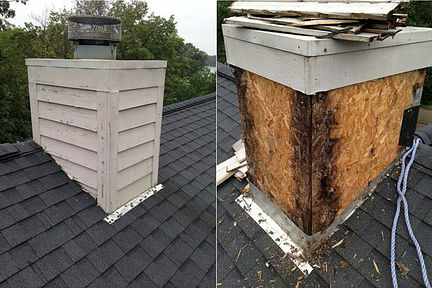 He is the project manager for homeowners with big projects or small repairs. Caleb is an upbeat guy and gets pumped about meeting new homeowners. Lora Himmelspach enjoys working with all customers – new construction and residential remodel. She’s been the Office Manager and Marketing Manager for Carlson Exteriors since 2013. At some point of your interaction with Carlson Exteriors, you will deal with her. In 2018, she was awarded #1 in Outstanding Customer Service. Honey latte from Coffee Hound! Kristin Dietrich is the newest inclusion to the Carlson Exteriors Family. As Customer Relations Manager she will be strengthening existing relationships and exploring new ones. One of her passions is helping homeowners make color selections for their home.